CANCON speakers are selected to inspire tomorrow’s leaders. Attendees will hear from keynote speakers and will have a number of workshops to choose from during the day on Saturday. The workshops will cover a variety of topics with a focus on leadership, service, personal and professional development, and academic excellence. There will be multiple keynote speakers throughout the summit who will present to everyone. There will also be a variety of workshops on Saturday that you will be able to choose from. Michael Jacques lives and works in the Niagara Region of Ontario, Canada. Michael is a determined, compassionate and talented individual who has written his first book and is a passionate public speaker. He has presented to students at the secondary, college, and university levels, as well as parents and teachers, about the importance of belonging and inclusion. Michel sits on the board of Community Living Ontario, through which he advocates for individuals like himself with autism and an intellectual disability. Can’t Read, Can’t Write, Here’s My Book is an optimistic and inspiring story told by Michael Jacques, a young adult with autism and an intellectual disability. His book is a down-to-earth collection of compelling life stories and discoveries that teach us how to embrace and celebrate our differences. Michael, who never surrenders to the idea of “can’t,” speaks about topics such as learning, inclusion, advocating, independence, and the power of perseverance. Michael hopes to write many more books and continue to make an impact in the world through his stories. 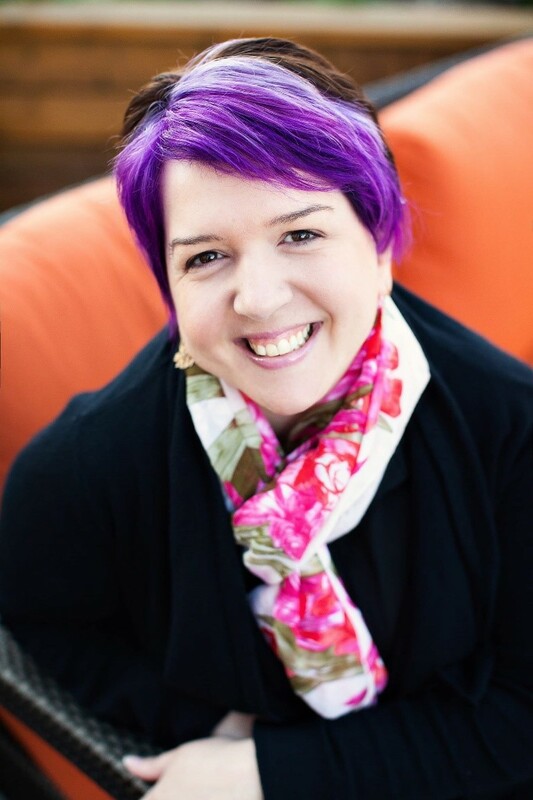 Jean Leggett is the CEO and co-founder of games & edtech startup One More Story Games. Alongside her husband of 22+ years, Jean and Blair have developed a simplified publishing platform to help storytellers create and publish narrative games. They’re setting out to re-engineer literacy by way of story games. In 2014, 2 years after Blair’s near death experience, the Leggetts joined forces as the hacker and the hustler, raising over half a million dollars for their startup. They’ve created and published 7 games, signed #1 NYT bestselling author Charlaine Harris to adapt her serious mystery series (Lily Bard) and taught video game development camps and after school programs to local youth aged 8-16. Jean brings her background in standup comedy and mindfulness coaching to the company – as a champion for all stories to be told in games. Her keynotes include: the startup journey of OMSG, joy mindfulness and the experience as a hard of hearing child in a deaf family. Jean has spoken internationally, most recently in Munich, Poznan and Melbourne. Jessica was born with a condition called Diastematomyelia, which is a disorder in which a bone pierced her spine and split it leaving her paralyzed from the waist down. Jessica got involved in Wheelchair Track Racing in 2006 when her late coach Ken Thom (1955-2017) and his son Curtis came to Bermuda to showcase the sport. She started competing internationally in 2010. Since then she has represented Bermuda at 2 Paralympic Games: London 2012 and Rio 2016. She is the first wheelchair track racer in Bermuda and in 2015 she won a Gold medal in the T53 100m race at the Toronto 2015 ParaPan American Games, while also setting the games record. Later that year she won a Bronze medal in the T53 100m race at the Doha 2015 IPC Athletics World Championships. 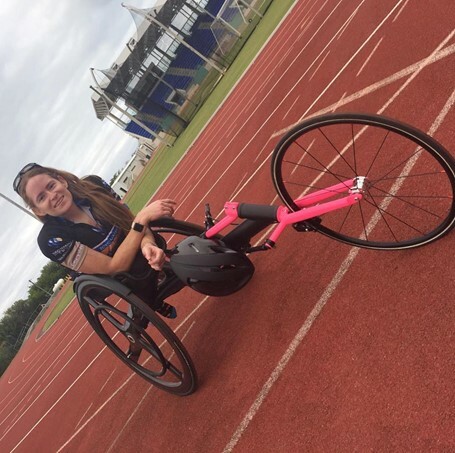 Currently Jessica is in training for the 2019 ParaPan American Games, the 2019 World Championships and the Tokyo 2020 Paralympic Games. Jessica is passionate about helping others find, fulfill and achieve their purpose and dreams. For 25 or more years Darcy was a professional bass player playing in many types of bands, teaching and making a living from music. At the same time also working full time in a music store. In 2013 the perfect storm happened in his life and pushed him over the edge. He had suffered for over 38 years from depression and had to make a call for help! Which was on of the hardest things he had every done. 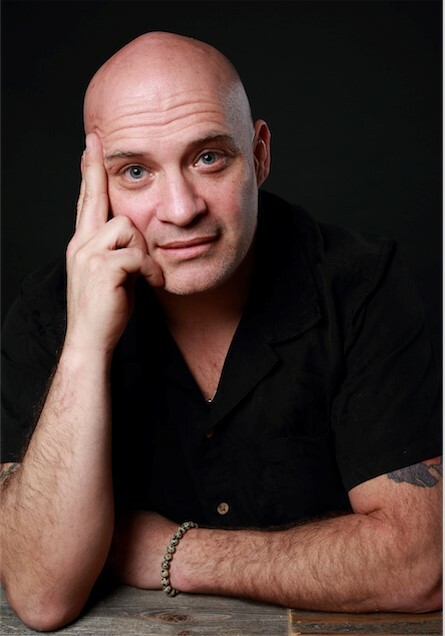 Since Starting therapy 5 years ago he has become an author of 2 books “Why I Run,” “My story of how I won my life back room the darkness of depression,” and “Creative Writing For The Mind Body and Soul”. Since the release of Creative Writing For The Mind, Body & Soul, Darcy has brought it to life teaching the 5 sections of the book for different mental health organizations. He has also become a public speaker doing talks all over southern Ontario. With the hopes that telling his story will inspire change, let people know they are not alone, that they way they feel emotion is the same way he feels emotion and that if he can change so can they! Darcy now lives a life of purpose, that purpose is helping as many people as he can, breaking the stigma behind depression. 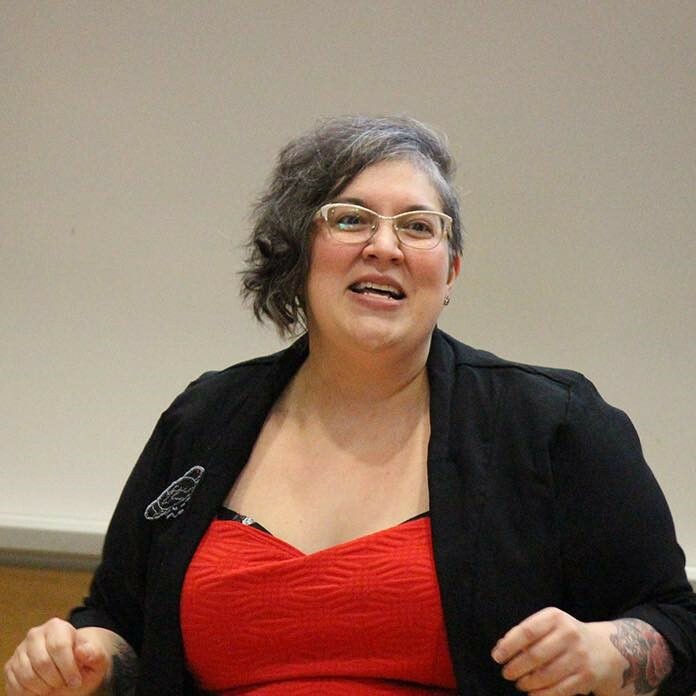 Dr. Robyn Bourgeois (Laughing Otter Caring Woman) is a mixed-race Cree woman born and raised in Syilx and Splats’in territories of British Columbia, and connected through marriage and her three children to the Six Nations of the Grand River. 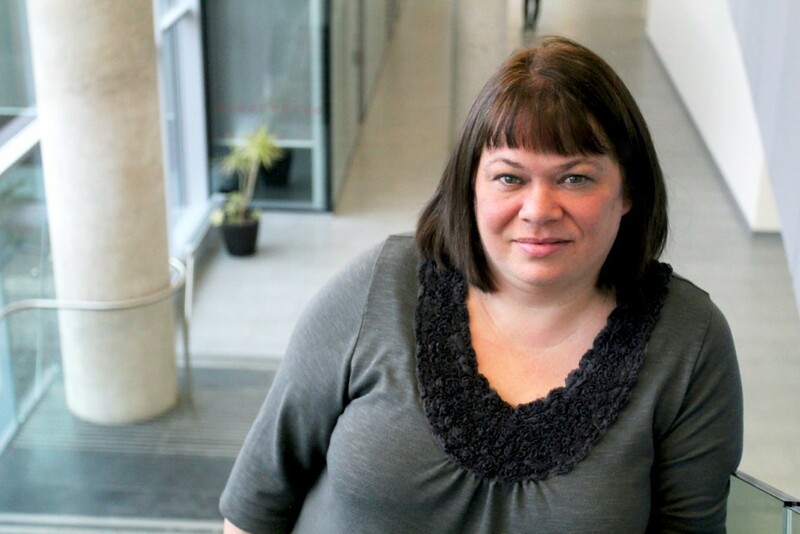 She is an assistant professor in the Centre for Women’s and Gender Studies at Brock, where her scholarly work focuses on indigenous feminism, violence against indigenous women and girls, and indigenous women’s political activism and leadership. In addition to being an academic, Robyn is also an activist, author, and artist. 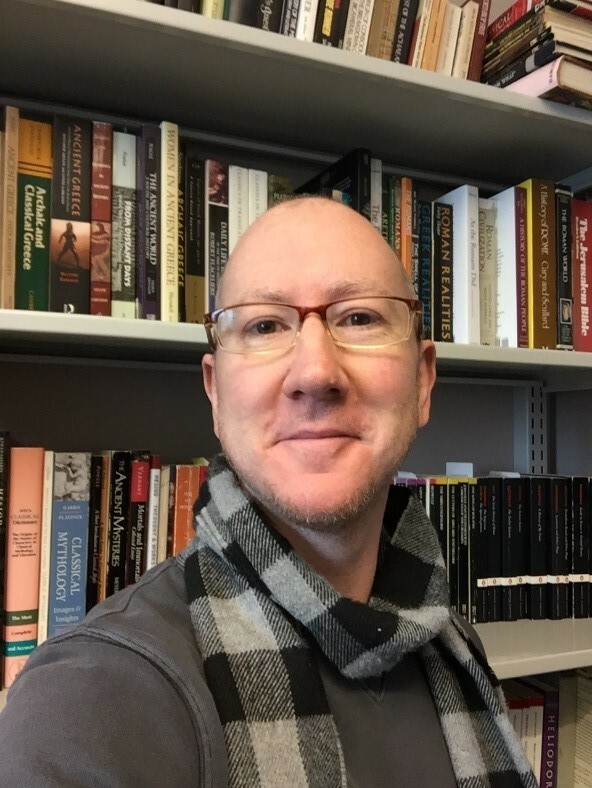 Darrin Sunstrum is a Teaching Assistant and Course Coordinator for the Classics Department in the Faculty of the Humanities at Brock University. His background is in Classical Studies and Anthropology and he has been working in the field of Classics, Ancient Literature & Mythology for 15 years. He works with Brock University’s Centre for Pedagogical Innovation and volunteers with the Office of Graduate Studies, where he promotes the advancement of innovative teaching strategies and the practice of excellence in academic writing. This is primarily achieved through facilitating and attending workshops, such as #WriterlyWednesdays where he recently developed a short presentation on how to overcome procrastination in our writing practices and get motivated as community learners and academics. As the Career Education Manager at Brock University, Pauline has over 20 years of experience working in the field of career and employment counselling. Pauline has a passion for helping students increase their understanding of how their skills and experience intersect with what employers are looking for. Pauline loves seeing the drive and excitement that students have for the future, and she strongly believes that in order to build an effective career plan they must first take the time to understand their talents and weaknesses. 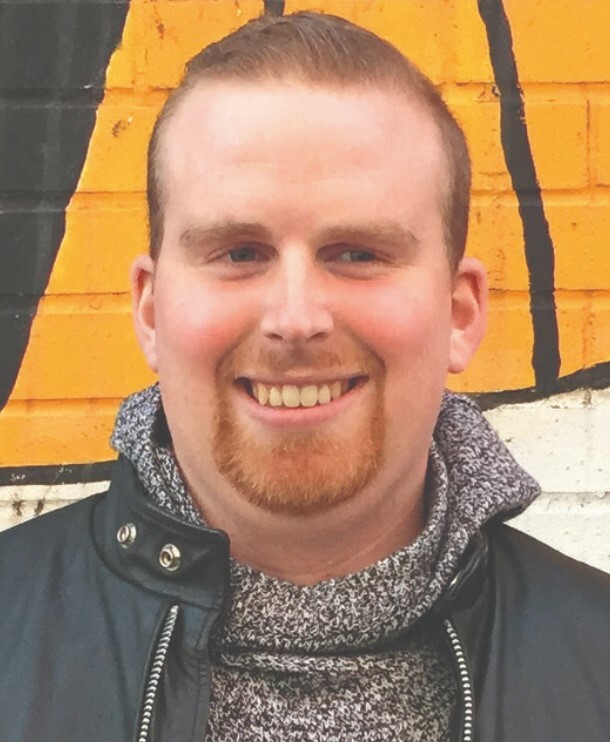 Jasper Fisher is a second year Brock University student studying Neuroscience and Psychology, with a minor in Women’s and Gender Studies. Being a transgender male, he focusses his academic studies within the trans community, both from a scientific and social perspective. Outside of university, Jasper works in the Human Rights and Equity office at Brock as the Lead of the Transgender-Inclusion Project and Lead of the All-Genders Washroom Project, converting over 50 gender-neutral washrooms on campus and creating a guide for trans community members on how to navigate each department and policy at Brock. 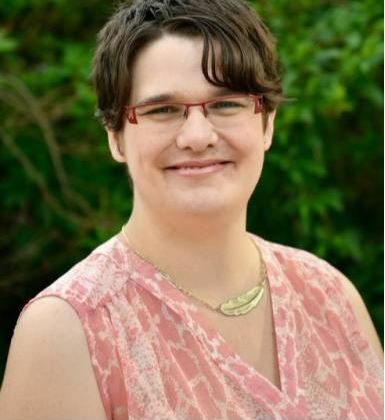 He has taught a series of “Trans 101” workshops to multiple departments across Brock in order to train staff members how to be more trans-friendly and demonstrating the institutional transphobia and homophobia within academic settings. 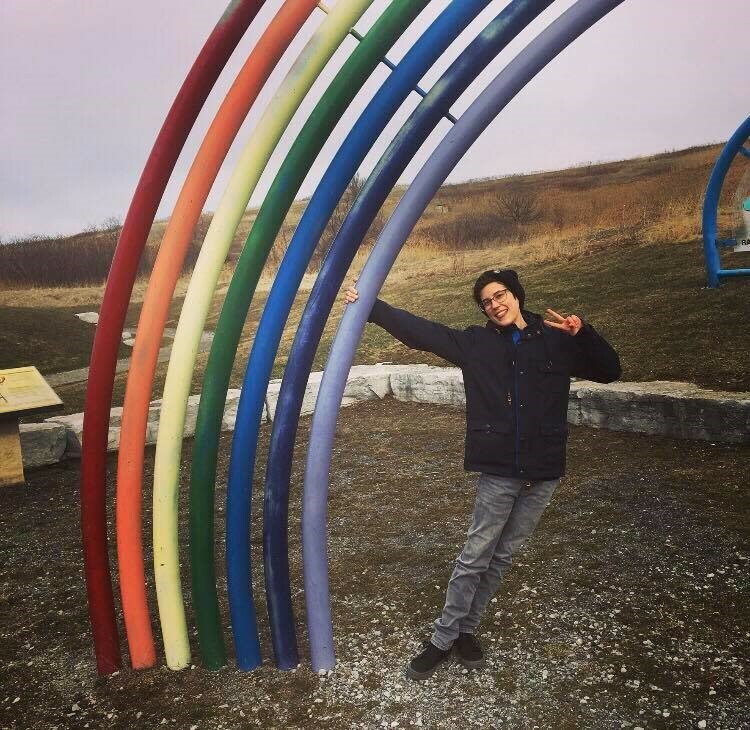 Jasper’s passion for social justice work also lead him to be an Executive of Brock Pride and working with Brock’s Social Justice Centre to create a free program that provides lifesaving products to transgender and nonbinary students who otherwise could not afford them. In addition to academics, Jasper is also a dedicated activist and cat-dad. 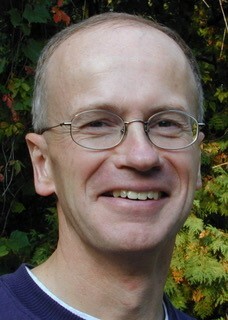 Grant Linney has had a long and wonderful career of outdoor and environmental education in southern Ontario, Canada. His classrooms vary in size from 175 to 1100 acres. His students range from Junior Kindergarten through Grade 12 and on to university students, teachers and the general public. He most recently worked for nine years with Upper Canada College at their Norval Outdoor School campus near Georgetown. He is the recipient of nine outdoor and environmental education awards at the local, provincial and national levels. Organizations honoring him include the Hamilton Environmentalist of the Year Awards Committee, The Council of Outdoor Educators of Ontario, Ontario Nature, The Canadian Network for Environmental Education and Communication, and the national Museum of Nature. In addition to being a teacher, author and editor, Grant is a trained and very experienced presenter with Al Gore’s Climate Reality Project. Over the past eight years, he has given more than 400 informative and engaging presentations to a wide variety of audiences. He is also the lead person for Hamilton Blue Dot. Sponsored by the David Suzuki Foundation and Ecojustice, Blue Dot is a national movement seeking legal recognition for every Canadian’s right to a healthy environment (e.g., clean air, fresh water and a stable climate). Hamilton is the first community in Ontario to issue a municipal declaration of such rights back in 2015. 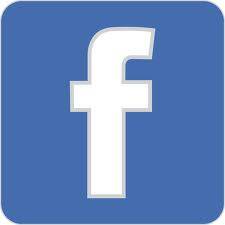 Alison Innes is the Social Media Coordinator for the Faculty of Humanities at Brock University. Alison completed her Master’s Degree (MA), Classics and Classical Languages, Literatures, and Linguistics at Brock University and became a member of the Golden Key International Honor Society while pursuing her Bachelor of Arts (BA) Honours, Classics and Classical Languages, Literatures, and Linguistics at McMaster University. Born and raised in the Niagara Region, Mario is a passionate Niagara ambassador. Mario is the CEO of the Niagara Workforce Planning Board, Niagara leading economic think tank. Since 2012 Mario has also been an Adjunct Professor at Niagara College’s School of Management. Prior to his arrival at NWPB, Mario was the Executive Director of Leadership Niagara. Mario is also very active volunteer within the Niagara Community. Currently he is a member of Brock University’s Board of Trustees, First Ontario Performing Arts Centre and the Pen Financial Board of Directors. In 2011 Mario was a recipient of Niagara’s 40 under 40 business achievement awards and in 2014 was awarded the Pen Financial & Business Education Council Community Partners Award. Mario is a proud Brock alumnus who holds both a bachelor’s degree in Political Science and a master’s degree in Public Administration. 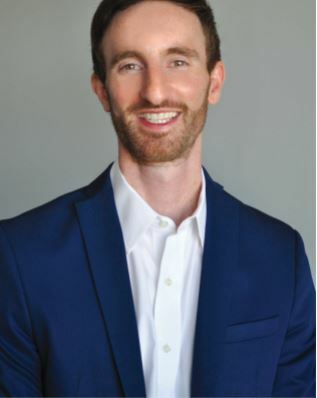 He is also received his Corporate Director Designation through McMaster University and the Conference Board of Canada in 2018. Lydia is a recent graduate from Brock University’s English Language and Literature program with a minor in Women’s and Gender Studies. She is part of an on-campus activist group, Decolonize and Deconstruct (D&D), that focuses on providing consent education through a decolonial lens. She traveled to Regina, Saskatchewan this past May to present the group’s research at Congress, and has recently published a poetry book entitled “Angry. Black. 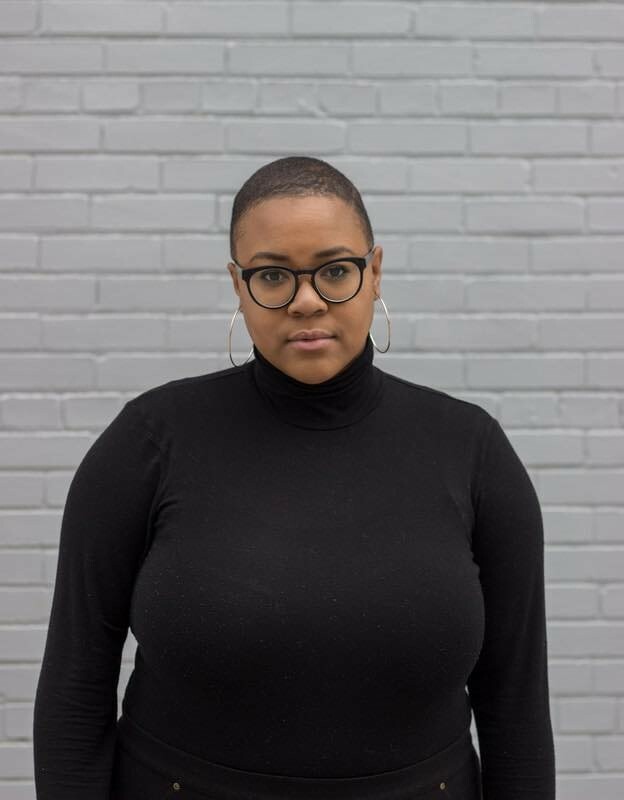 Woman.” She is the former Workshops Coordinator for Brock’s Student Justice Centre and has given various workshops on and off campus focusing on social justice issues, prioritizing sexual health and anti-black racism, and radical self-care. She is also part of Brock University’s recently formed Black History Month Committee, who holds a range of events and workshops during Black History Month. Lydia is a writer, blogger, and activist who strives to continue amplifying marginalized voices at Brock and in Niagara. Society while pursuing her Bachelor of Arts (BA) Honours, Classics and Classical Languages, Literatures, and Linguistics at McMaster University.